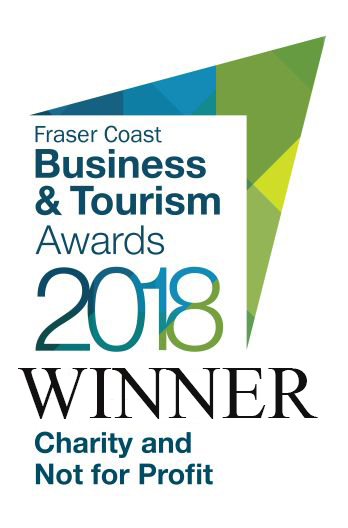 The area along the Fraser Coast that has become known as Hervey Bay has a rich history dating back to before Captain Cook first sailed up the east coast of Australia. This area is now a major tourist attraction but in the the 19th Century and early 20th Century things were very different. Life was tough and to survive here settlers needed to be resourceful and prepared to face challenges that are almost unimaginable in this day and age. and discover what life was like for the people who settled this area. 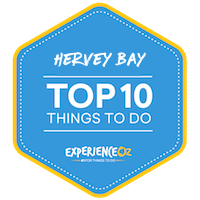 The Hervey Bay Historical Village and Museum is a multi-award winning attraction for the whole family that will take you back to a time when life was tough and you needed to be resourceful to survive here in Hervey Bay. Come and see us and discover how the early settlers built the foundations of what has become today's Hervey Bay.